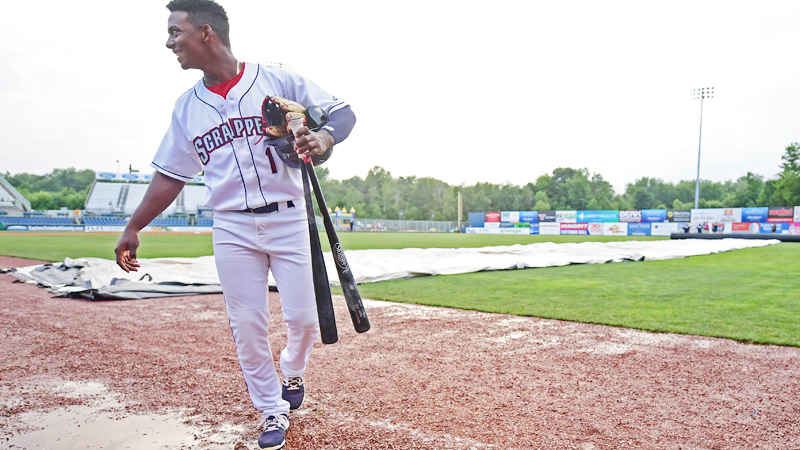 NILES The sample size is small, but the early returns look good for Mahoning Valley Scrappers second baseman Richie Palacios. After Sunday’s 8-6 victory against the Hudson Valley Renegades, the Cleveland Indians third-round draft pick picked up enough at-bats to have his stats count among the leaders of the New York-Penn League. 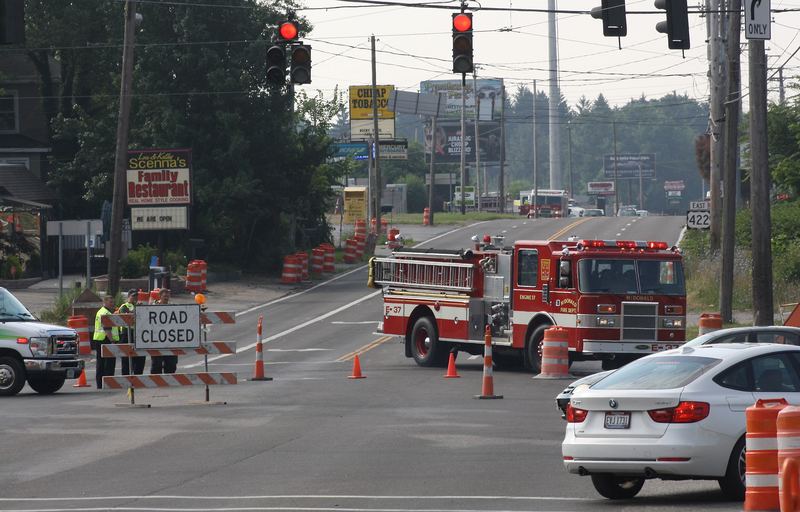 July 16, 2018 11:45 p.m.
BOARDMAN For the first time in its 172-year history, the Canfield Fair will have a presenting sponsor. The announcement of Sweeney Chevrolet Buick GMC’s sponsorship was made Monday at the Market Street car dealership, with fair leaders and the event’s rooster mascot on hand. 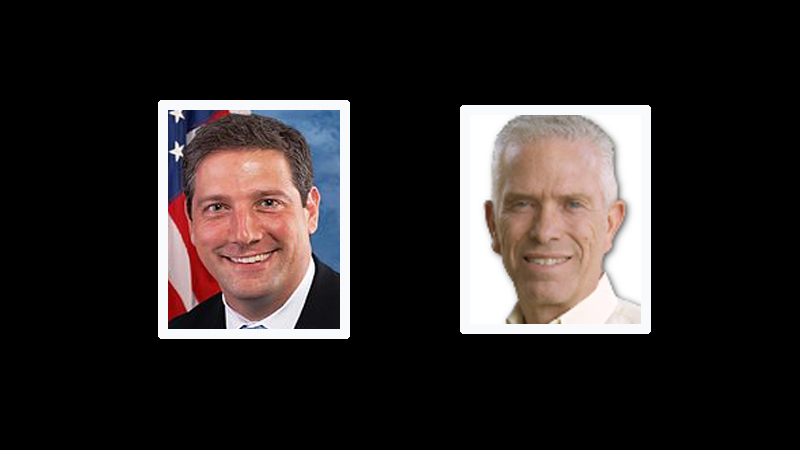 July 16, 2018 11:31 p.m.
YOUNGSTOWN U.S. Reps. Tim Ryan and Bill Johnson, who are seeking re-election in November, have significant financial advantages over their general-election challengers. July 16, 2018 11:23 p.m.
July 16, 2018 11:14 p.m.
July 16, 2018 10:05 p.m.
July 16, 2018 9:55 p.m.
July 16, 2018 8:42 p.m.
July 16, 2018 8:30 p.m.
July 16, 2018 7:01 p.m.
July 16, 2018 6:50 p.m.
VINDY POLL | How far did you travel for vacation this summer? How far did you travel for vacation this summer? July 16, 2018 2:43 p.m.
July 16, 2018 2:41 p.m.
July 16, 2018 2:20 p.m.
July 16, 2018 2:10 p.m.
July 16, 2018 1:56 p.m.
July 16, 2018 1:48 p.m.
July 16, 2018 1:38 p.m.
July 16, 2018 1:35 p.m.
July 16, 2018 1:30 p.m.
July 16, 2018 1:03 p.m.
July 16, 2018 12:21 p.m.
July 16, 2018 12:11 p.m.
July 16, 2018 11:01 a.m.
July 16, 2018 10:52 a.m.
July 16, 2018 10:40 a.m.
July 16, 2018 10:38 a.m.
July 16, 2018 10:28 a.m.
July 16, 2018 10:02 a.m.
July 16, 2018 9:39 a.m.
July 16, 2018 9:33 a.m.
July 16, 2018 8:24 a.m.
July 16, 2018 8:04 a.m.
July 16, 2018 7:59 a.m.
July 16, 2018 12:59 a.m. Animal advocate Jason Cooke said he was tagged in a post that showed the video and “heinous” pictures from the alleged incident on Facebook. July 16, 2018 12:05 a.m. The Italian Fraternal Home parade, accompanied by the Blue Coat band, will make their way to mass at the St. Rose church, which starts at 11 a.m. At 1 p.m., participants will have a ceremony at the cemetery to honor their ancestors, and will go to the World War II memorial by Market Street to honor the veterans. July 16, 2018 12:01 a.m. Births St. Elizabeth boardman hospital Christie and Jason Butler, Youngstown, girl, July 14. Today is Monday, July 16, the 197th day of 2018. There are 168 days left in the year.